I am working on three consecutive baby quilts. The first on should be completed by next week - is the plan. I designed the quilt from a traditional star block in the center with fussy cut corner squares and borders around the star. 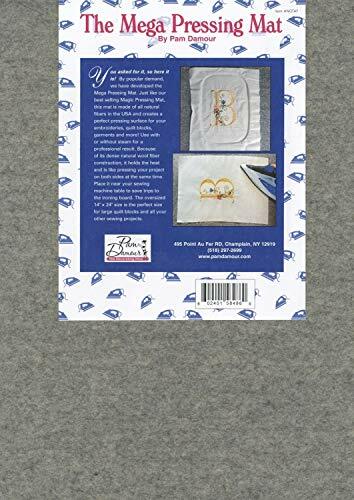 The backing will be a soft cuddle fabric. These fabrics are all from my stash. Although the low volume cross hatch fabric around the star is from Katarina Rocella fabrics from Art Gallery Fabrics. The second baby quilt is for a girl. I am using a charm pack or 5” precut bundle of Alison Glass’ Road Trip bundle. I don’t have the design worked out yet, but I think I may just do a simple square patchwork with these 5” precut squares. The third baby quilt I will make is for my baby niece, who was born in August. I am going by the loose rule of thumb that I have up to a year to give a baby gift…right?!? 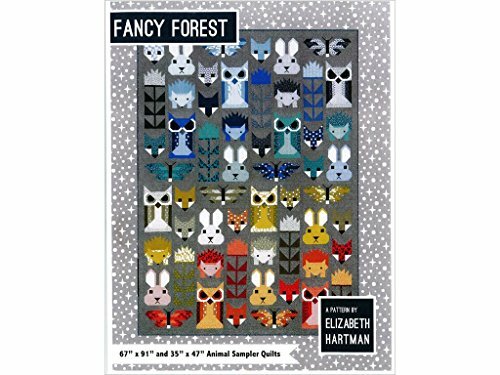 This quilt is going to be the baby size of the Fancy Forest pattern by Elizabeth Hartman. I cannot wait to dive into this pattern! 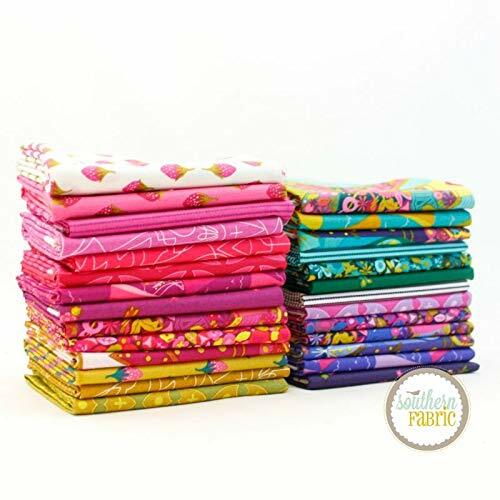 I am going to use the fabrics from the Kona bundle here with pretty pinks and purples. 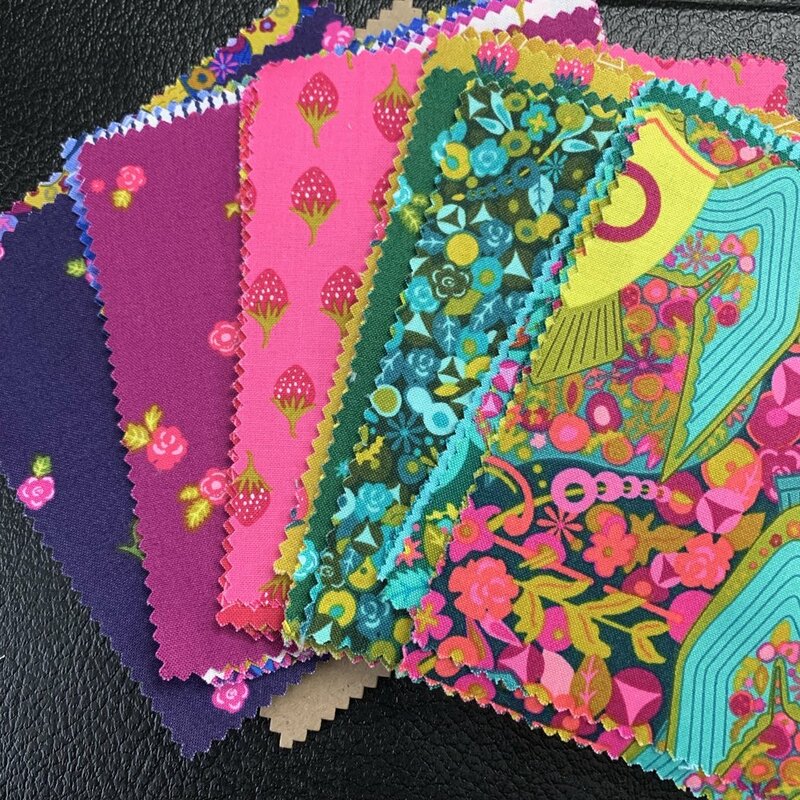 New sewing/quilting notions I got. 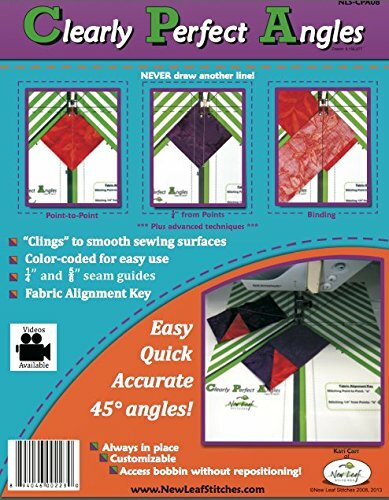 I am looking forward to creating lots of half square triangles with this tool. I have seen it being used, and have always wanted to try it out - I will let you know how it goes. 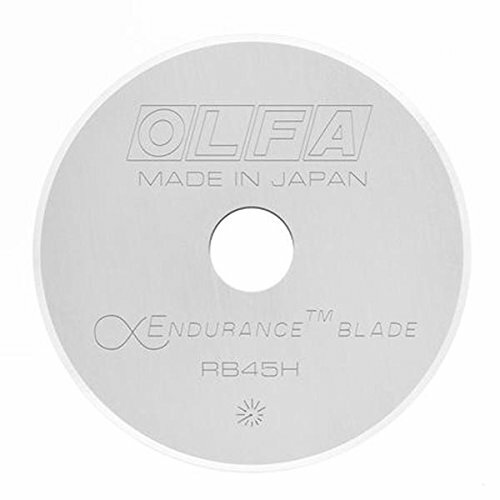 Okay - I finally got some endurance rotary blades. I do a lot of rotary cutting. I forgot to mention this one on the podcast, but I got the larger size wool pressing mat. I have the smaller one, and I really love it - so I went up a size, and I love it even more!! 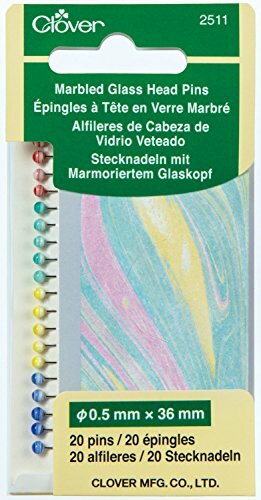 I love these Clover marbled glass head pins! The steel is strong and sharp. The pins glide through fabrics like butter. Yay! 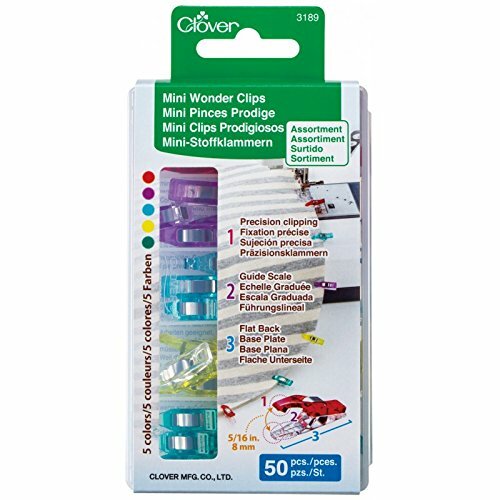 cute little Mini Wonder Clips! !